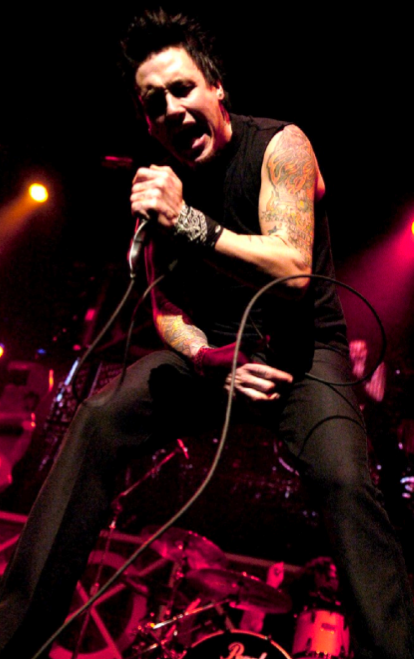 UPDATE – March 16, 2011 – Los Angeles, CA – Following the announcement last week of their headlining “Raid the Nation” Tour, Papa Roach have announced a 2nd leg of the tour. With the first leg beginning on April 25th in Anaheim, CA with support from Finger Eleven and Pop Evil, the band will be beginning their 2nd leg on May 12th in Kearney, NE with support from Escape the Fate and Pop Evil (please see below for tour dates). Papa Roach will perform hits including the current single “Burn,” which moved Top 5 this week on the active rock radio chart. Tickets for the 1st leg with Finger Eleven are on sale now and the second leg with Escape the Fate goes on sale this weekend at www.paparoach.com. With their feet firmly planted in over 10 years of multi-format success, Papa Roach’sTime For Annihilation…On the Record and On the Road (Released August 31st via Eleven Seven Music) debuted as the #1 Independent Rock, #23 Top 200, #4 Hard Rock and #5 Alternative Album on Billboard’s charts. The New York Post proclaimed “Papa’s On Fire” and hailed Time For Annihilation…On The Record and On The Road as one of the “most appealing concept albums of the year.” The album’s lead single, “Kick in the Teeth” remained in the Top 10 at the Active Rock radio format for over 4-weeks straight. The album is a unique hybrid listening experience, which showcases live renditions of past hits as well as five new studio tracks produced by David Bendeth (Paramore, Breaking Benjamin, The Red Jumpsuit Apparatus). This entry was posted on March 16, 2011 at 11:00 pm and is filed under News with tags Escape the Fate, Finger Eleven, Papa Roach, Pop Evil, The Rock Tribune, Tour. You can follow any responses to this entry through the RSS 2.0 feed. You can leave a response, or trackback from your own site.